We belong to two credit unions, but the Post Office one is the best. No matter what problem you come in with, the girls are so helpful, and always have a smile for you. They are the best. A Credit Union is simply people helping people. Members are united by a common bond of employment, residence, or association. A credit union is owned equally by its members, not a small group of private investors or a sponsoring company. An independent, not-for-profit financial cooperative, a credit union is governed by a volunteer Board of Directors elected from the membership. Services are designed to meet the financial needs of individuals rather than businesses. The benefits to each member are numerous including a variety of savings opportunities and more personal, lower-cost loans than are usually available elsewhere. “Once a member, always a member” is the rule; for instance, a member changing employment or retiring may still belong to the credit union. 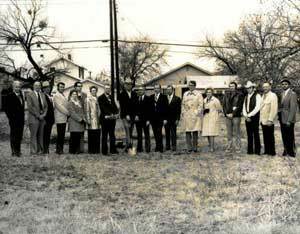 The original Credit Union was located at the main post office of Abilene, Texas and served only the postal employees of the Abilene, Texas post office and their families. 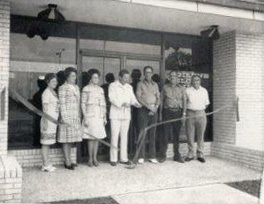 Later, the credit union expanded its field of membership to include other civilian United States government employees, retirees, and separate employee groups as well as family members of any member. 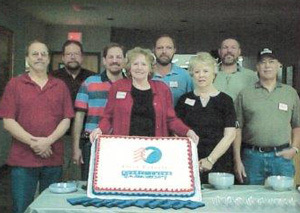 In 1996, the credit union changed its name to First Priority Credit Union to reflect its dedication to postal employees as well as other eligible members. 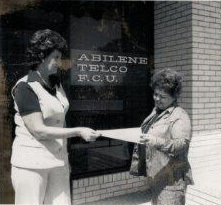 The members of Abilene Telco FCU were added to the First Priority Credit Union family in 2014 through a merger. Today, the credit union has over 1,500 members over $15 million in assets. 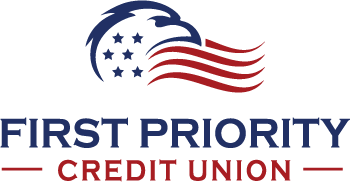 It is the mission of First Priority Credit Union to provide a full range of financial services in a convenient, courteous, efficient, and professional manner. The Credit Union will maintain a high level of integrity and ethical standards at all times. It is also the mission of this Credit Union to offer competitive rates on loans and deposits while achieving the highest possible return on excess funds using prudent business practices. 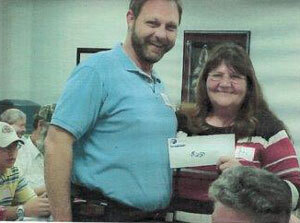 We will strive for complete member satisfaction through communication and responsiveness.